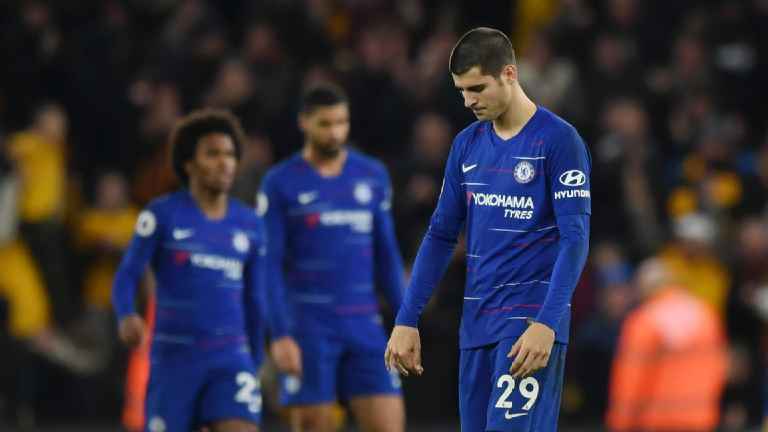 Chelsea had a dire result in losing to Wolves, and the team really crumpled the moment the opposition scored. It’s a worrying continuation of a trend that’s been going on for some time. Just as we saw against Tottenham, the moment we concede, a lack of confidence seems to rip through the team. Even in games like yesterday’s when the side were dominating the game for long periods, and should have been relaxed and feeling like, despite the setback of conceding, we were ready to get back into the game. This fragile mentality, wade worse by not having Jorginho, who provides some element of leadership on the pitch, has been a real Achilles heel. The easy solution is new players, but that’s also a risky and expensive method. We need players we already have with leadership qualities – like Azpi, Rudiger and Luiz – to step up and make themselves known on the pitch.